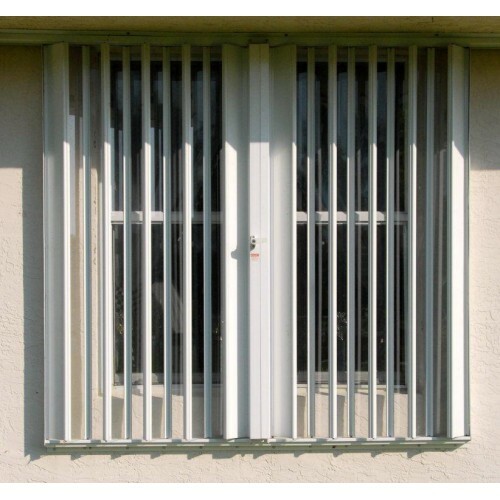 Supernova accordion hurricane shutter system offers you unsurpassed protection against hurricanes and optimum dollar value at the same time! 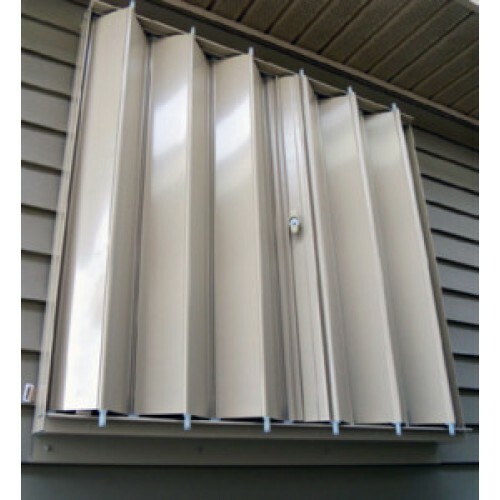 If you are looking for the best combination of affordability, protection, and ease-of-use, our Accordion Hurricane Shutters are the right solution for your home or business. 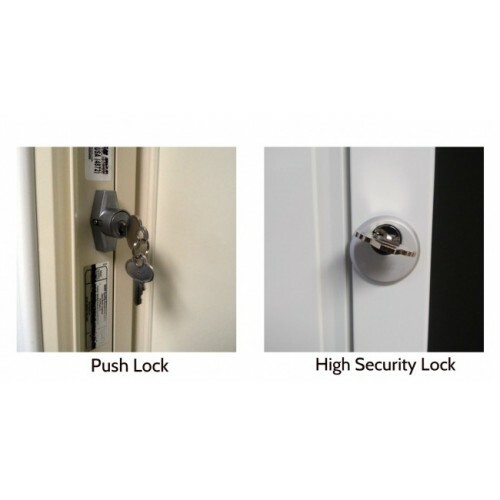 They offer durable life-time protection and are proven to increase the market value of your home or business, backed by our 25 Year Warranty. 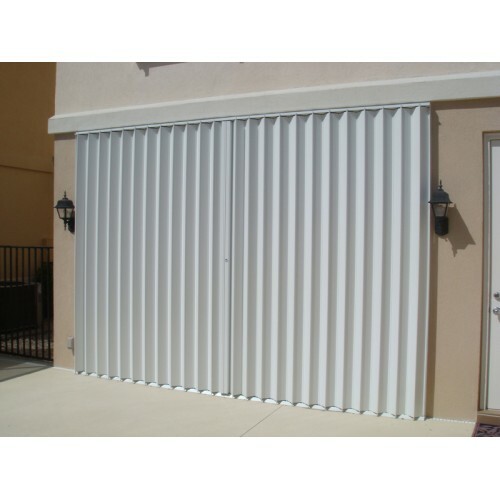 Whether your needs are residential, commercial, or hi-rise our custom-designed and professionally installed shutter systems will keep you protected for years to come. 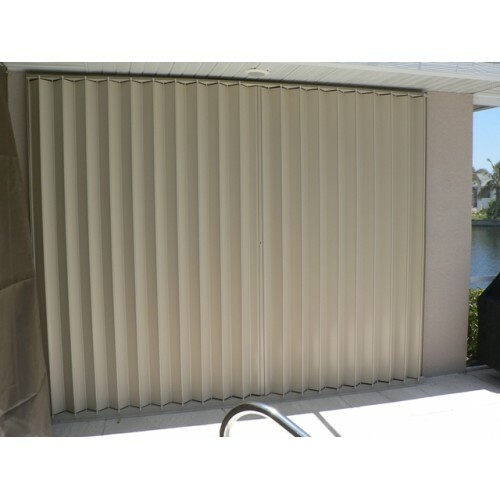 Guarantee For residential applications; 25 years on parts and materials, 1 year on labor. 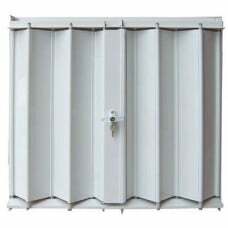 For commercial applications; 10 years on parts and materials, 1 year on labor..